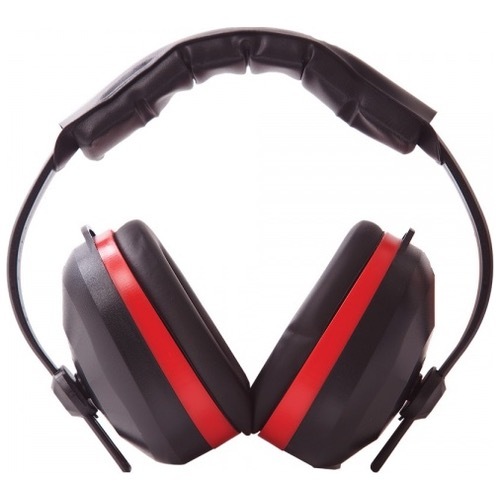 This ear protector is constructed to be both durable and ultra lightweight. It has broad foam cushions, high impact ABS cups (filled with sound absorbing foam) and comfort headband. Excellent attenuation to SNR 32dB.